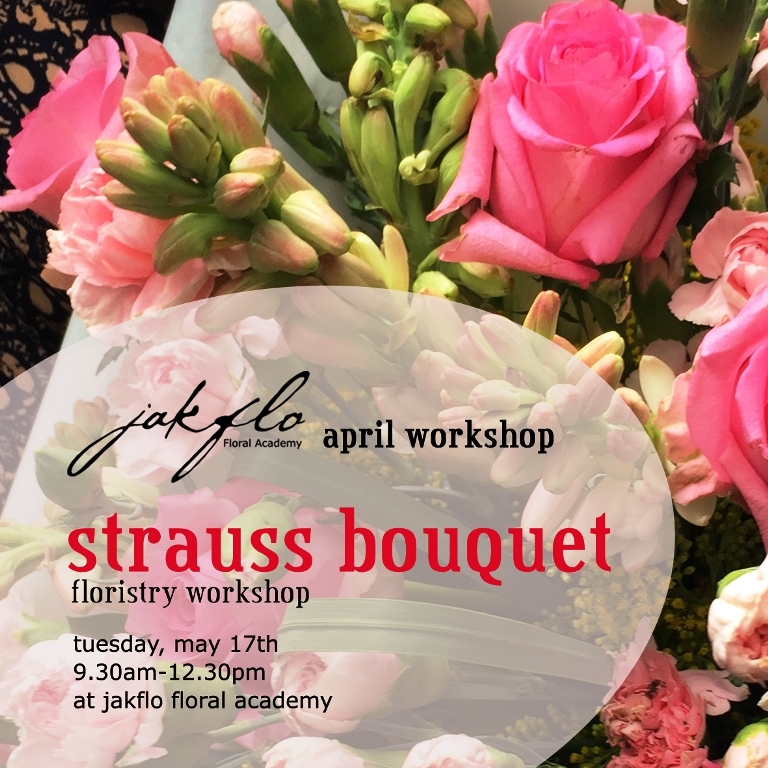 More workshop for you in this month, choose from classic bouquets, modern arrangement, basic wire skills and field trip experience to learn how to choose fresh flowers in suppliers. And also for jewelry lovers, we have creative jewelry workshop as well. 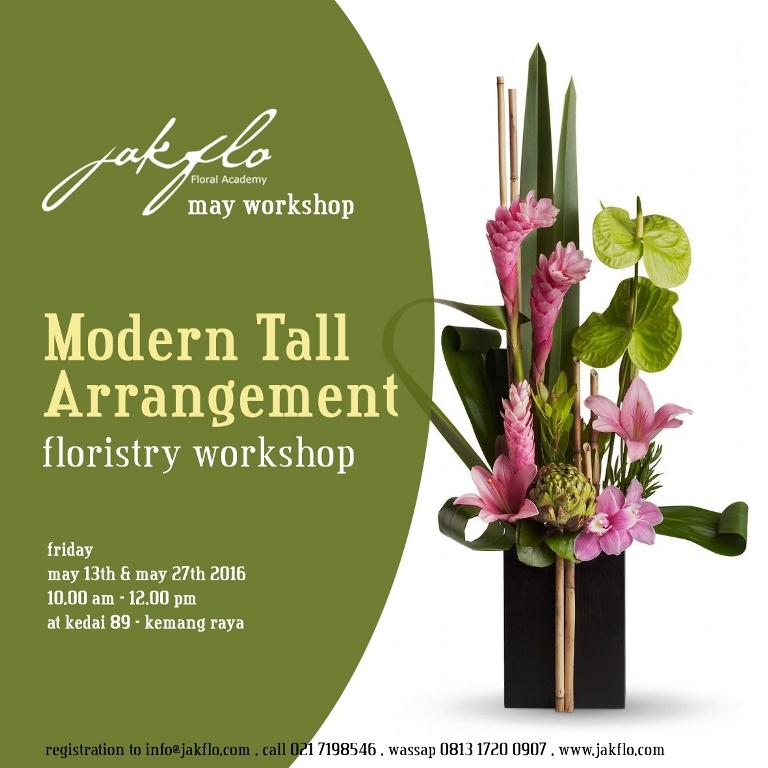 We offer you different techniques in every workshop. 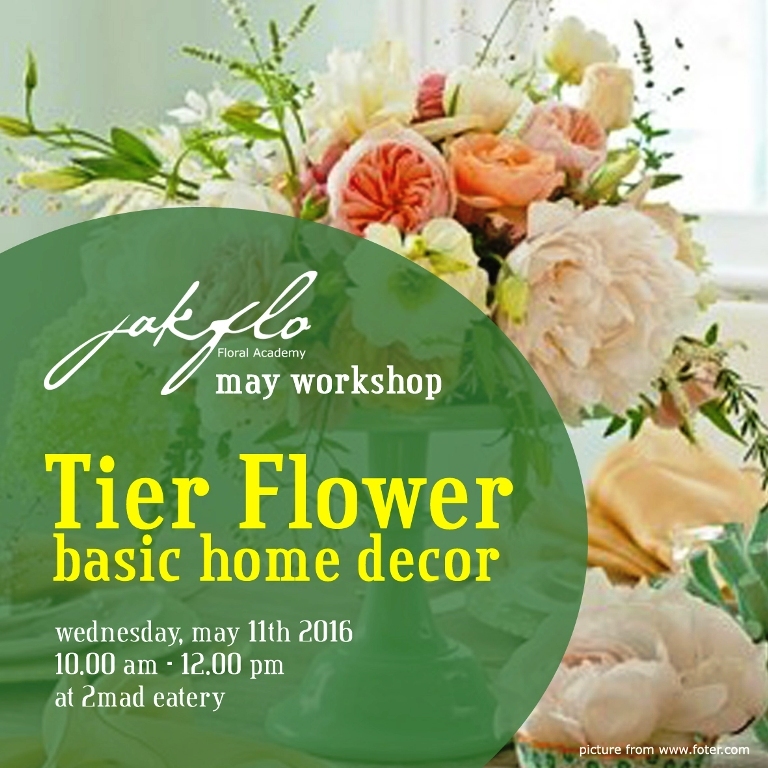 Some of these workshops are repeated due to high demand. So make sure to put your name to reserve the seat. 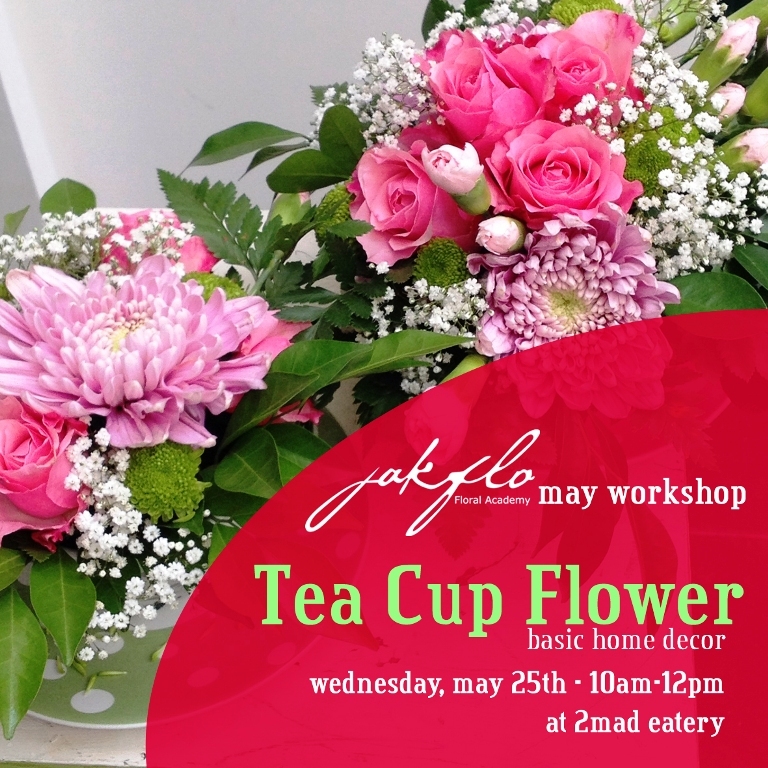 As a florist or hobby, you can join these workshops to refresh your floristry skill or simply to fulfill your creative needs. 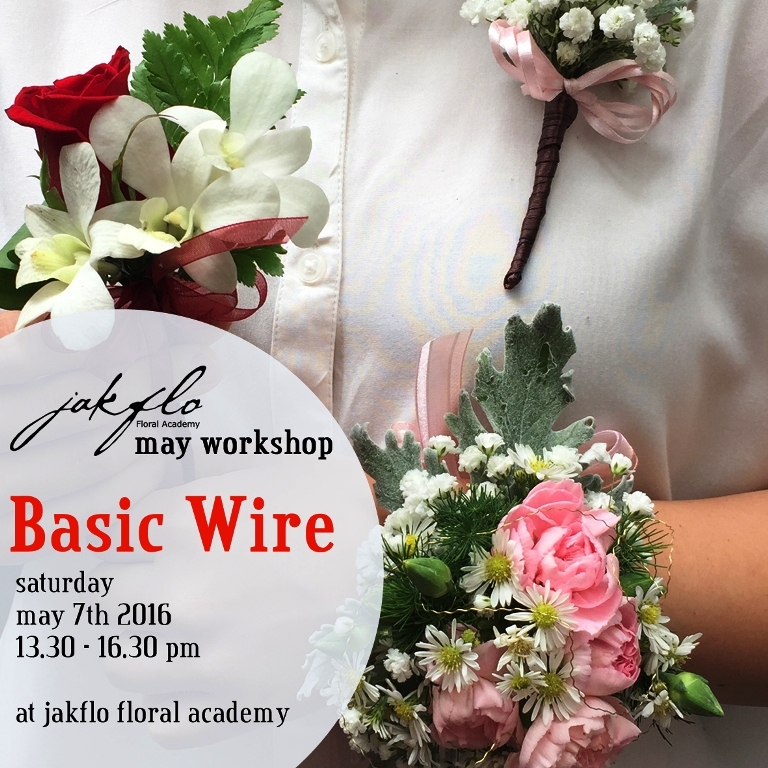 No basic skills required for these workshops. 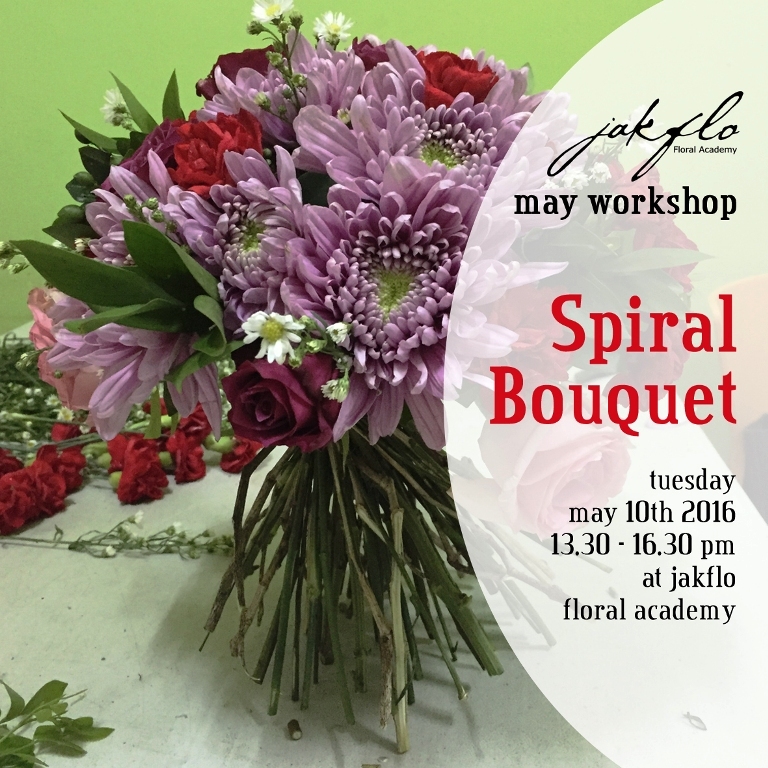 For more information please call Tazia at office 021 719 8546, whatsapp 0813 1720 0907 or reply this email.